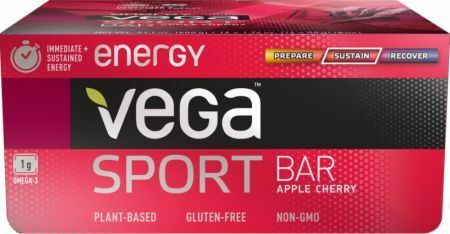 Zing Vitality Bar was created. 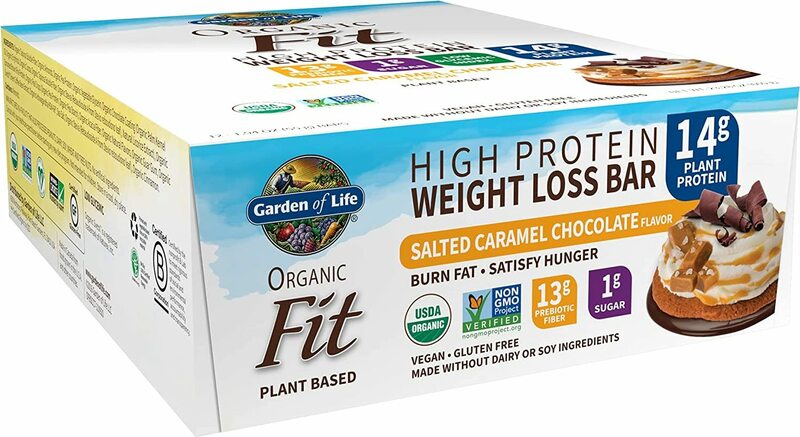 Garden of Life Organic Fit Bar was created. Orgain Kids O Bar was created. Clif Sweet & SALTY Bar was created. 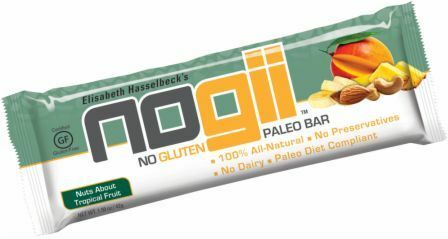 Clif Fruit Smoothie Filled Bar was created. Clif Kid Organic ZFruit & Veggie was created. Clif Luna Rica was created. 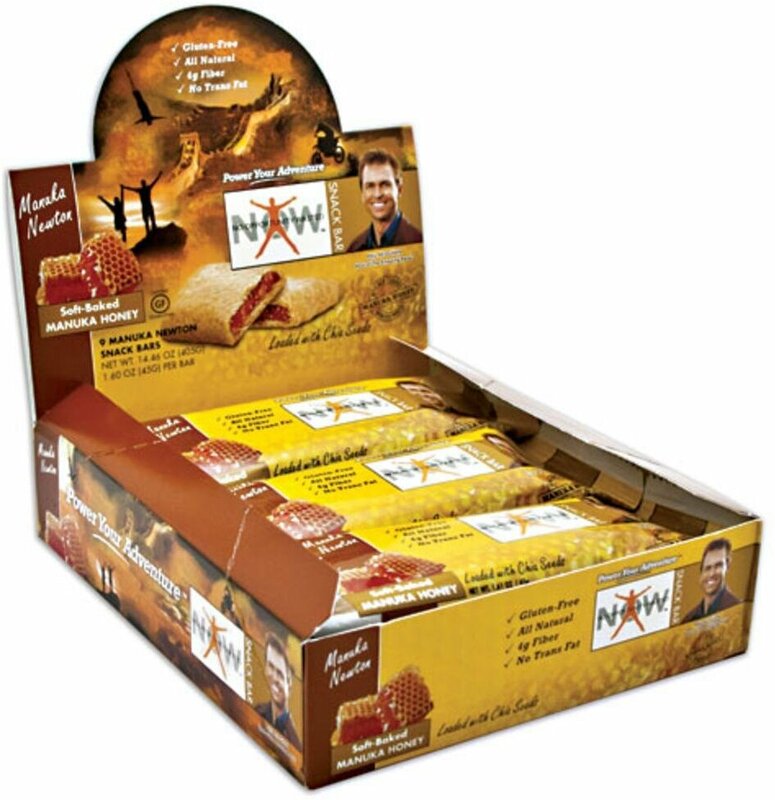 KIND Bars Sweet & Spicy Almond Bar was created. 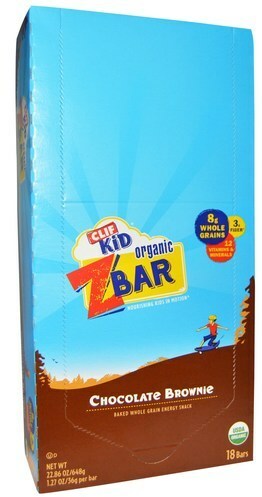 Clif Kid Organic ZBar Filled was created. Clif Kid ZBar Protein was created. IDLife Snack Bar was created. 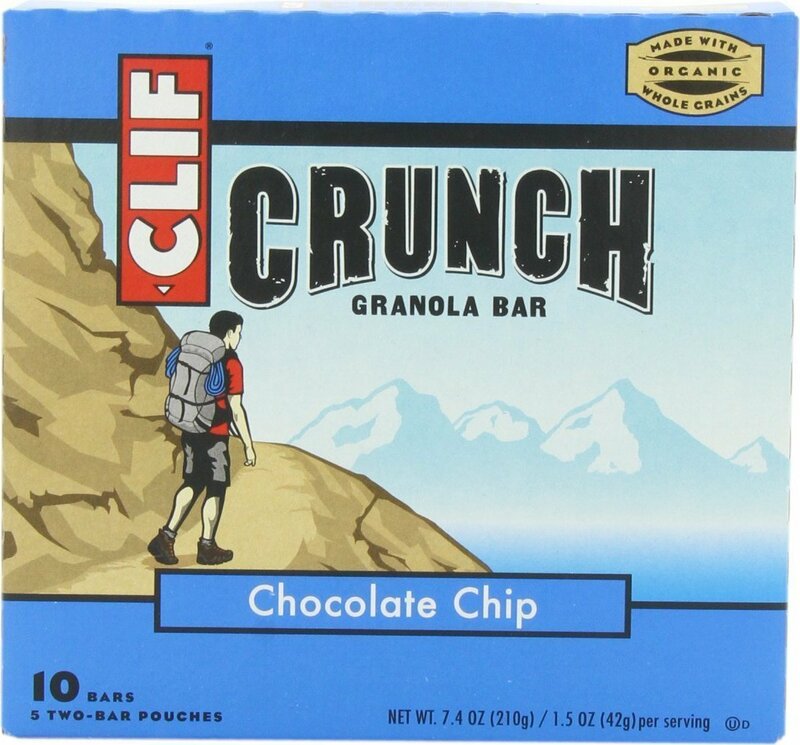 Clif ZBar Filled was created. 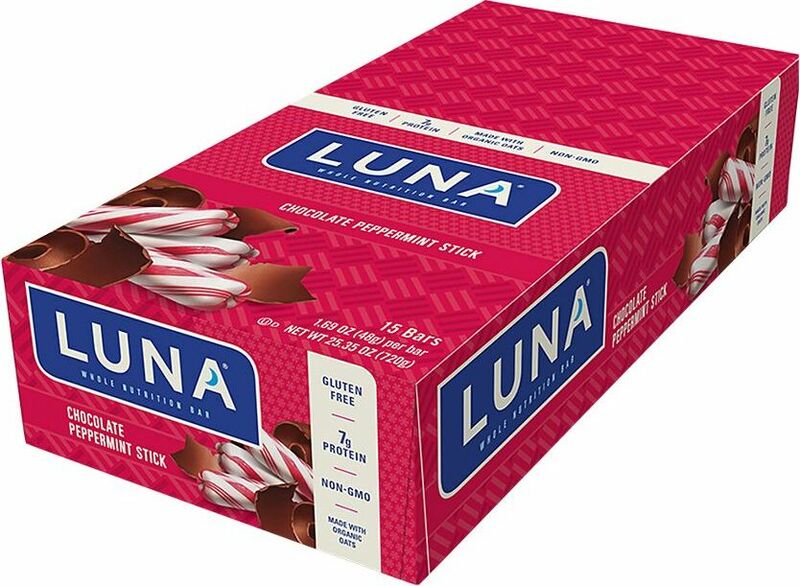 Clif Luna Bar 5g Sugar was created. 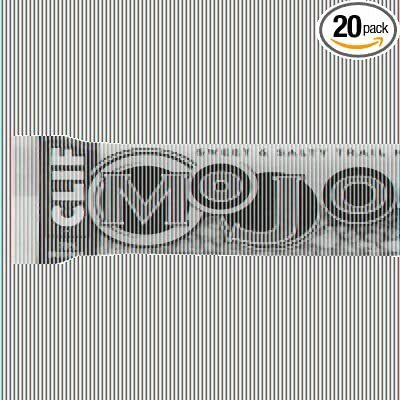 Clif Nut Butter Filled Bar was created. 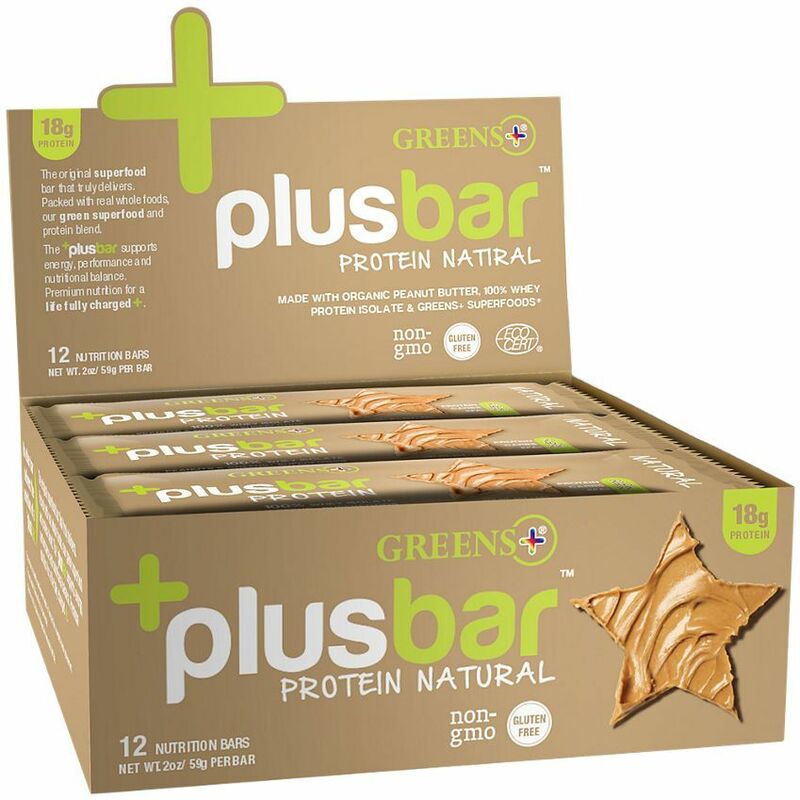 Nature's Plus Source of Life Gold Bar was created. 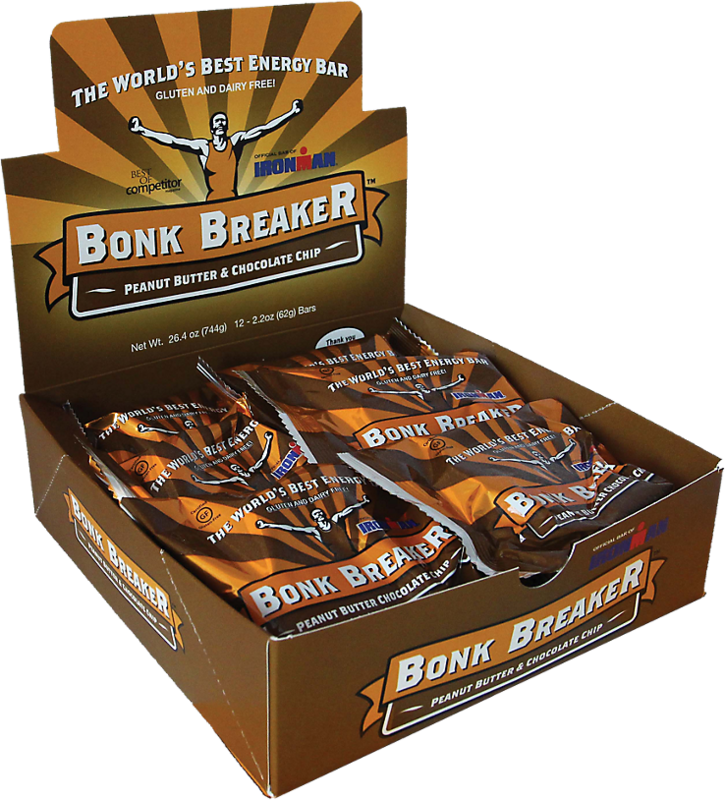 Awake Energy Granola was created. 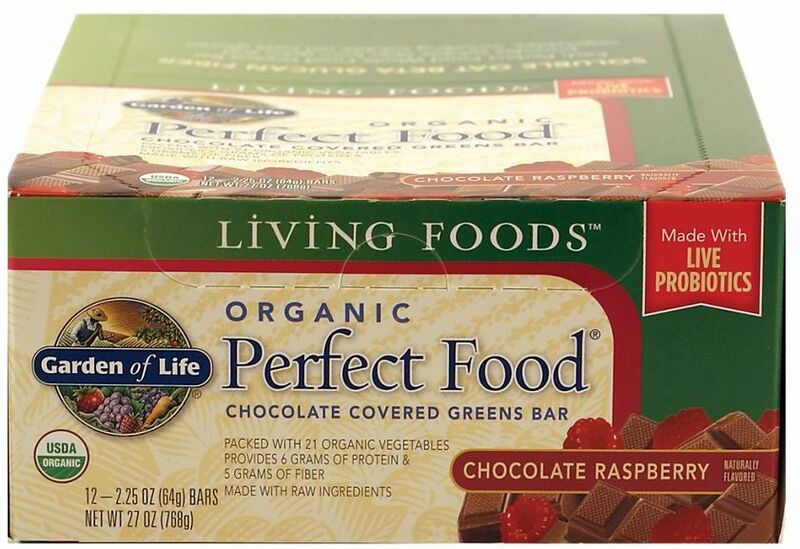 RXBAR Kids Whole Food Protein Bar was created. Sign up for future Energy Bar news! 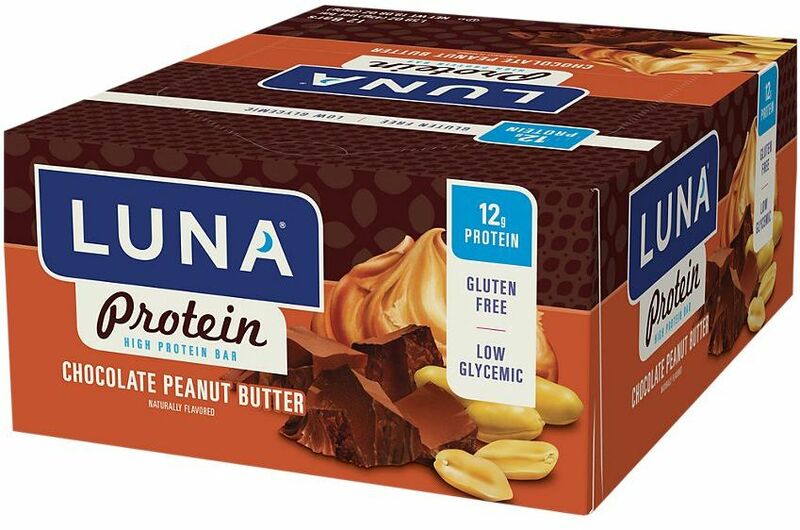 Click the button below to sign up for future Energy Bar news, deals, coupons, and reviews! 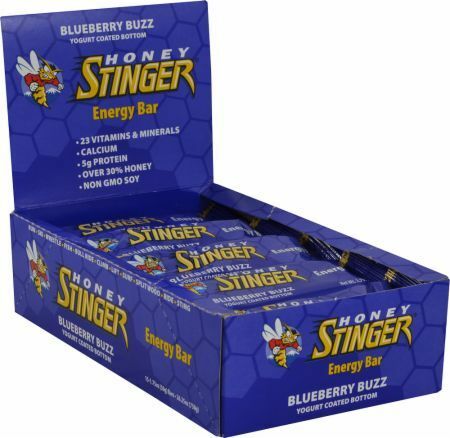 Sign up for future Energy Bar deals and coupons! 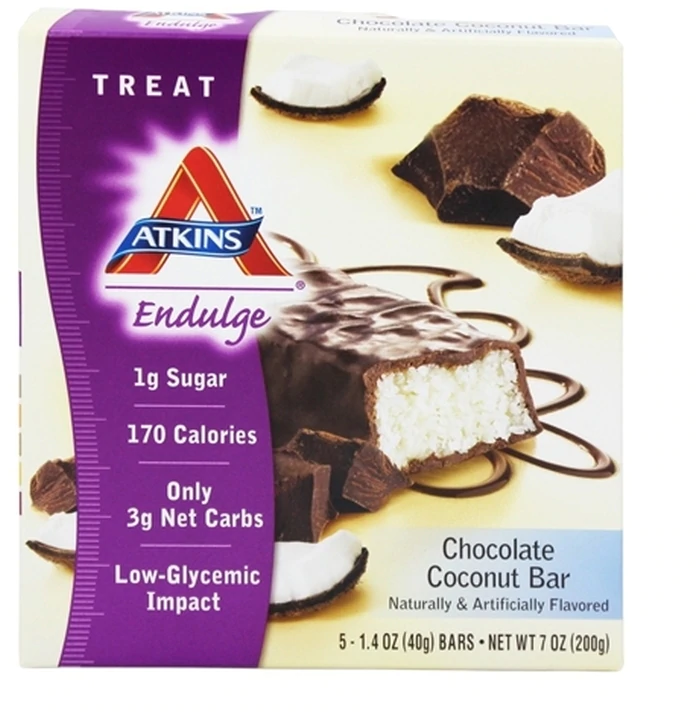 Click the button below to sign up for future Energy Bar deals, news, and coupons! 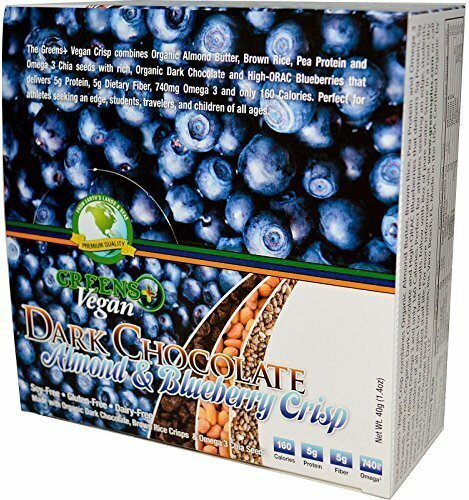 $23.48 This is a Buy 1 Get 1 FREE offer!